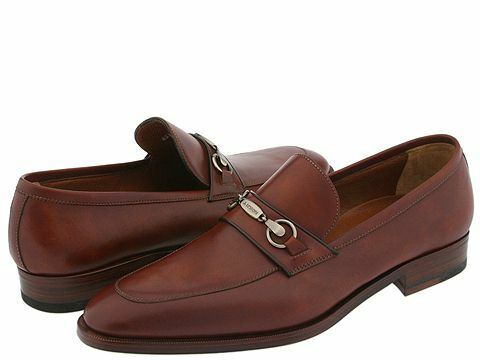 This handsome loafer by A. Testoni is a perfect match for a tailored suit. Hardware accent with signature detail. Leather upper. Leather lining. Leather sole. Made in Italy.